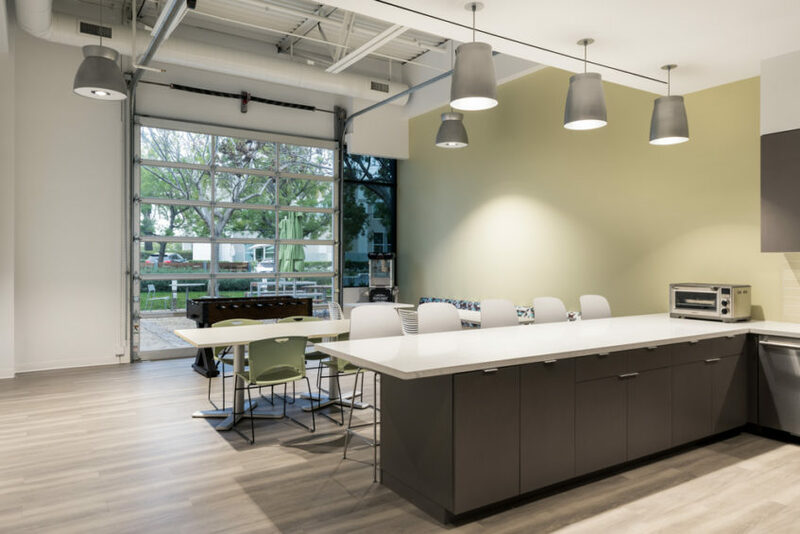 C2 Building Group is a commercial general contractor in San Diego, CA. 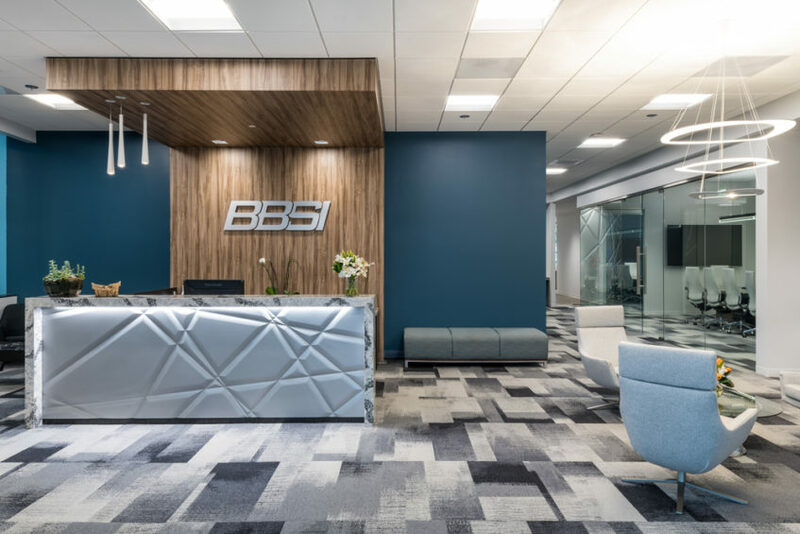 C2 completed this tenant improvement project for BBSI’s corporate office in San Diego. 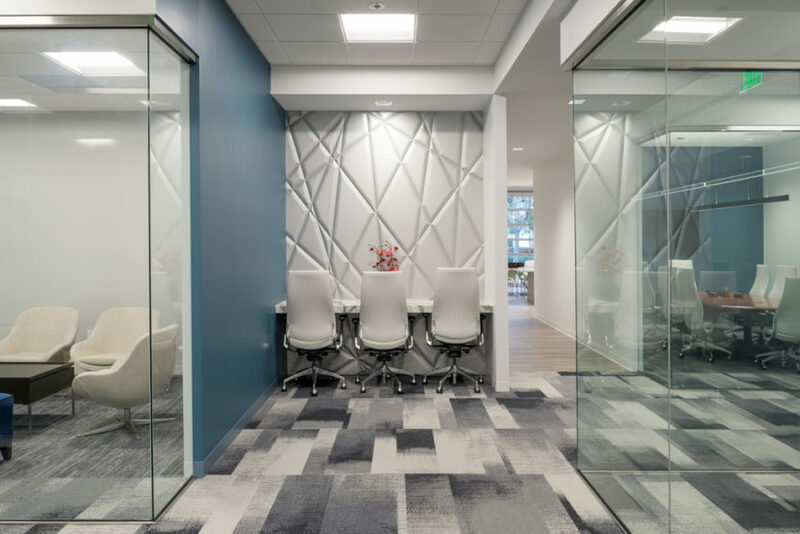 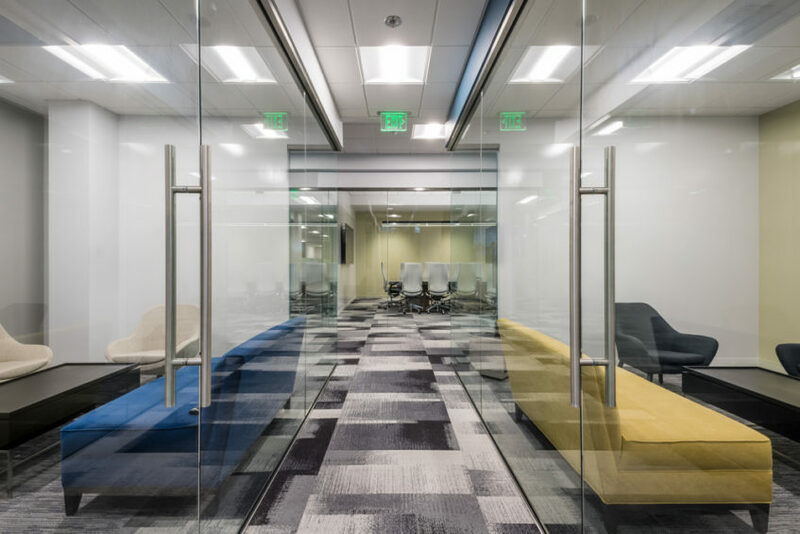 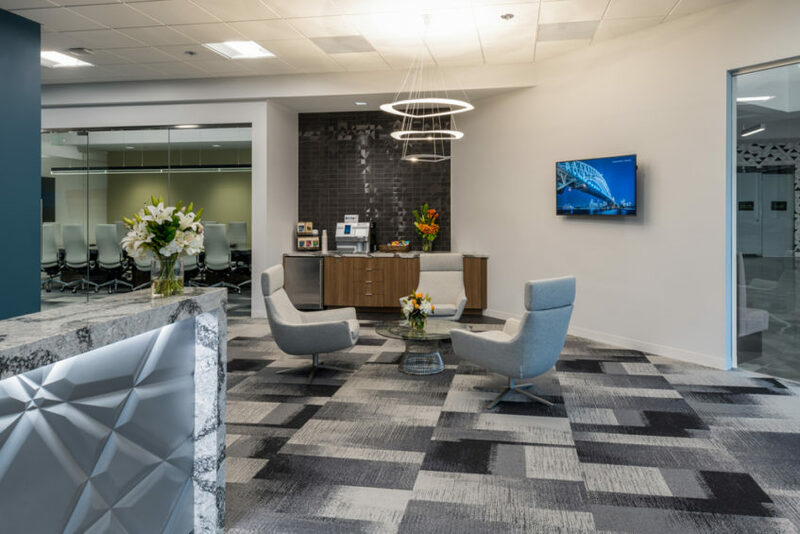 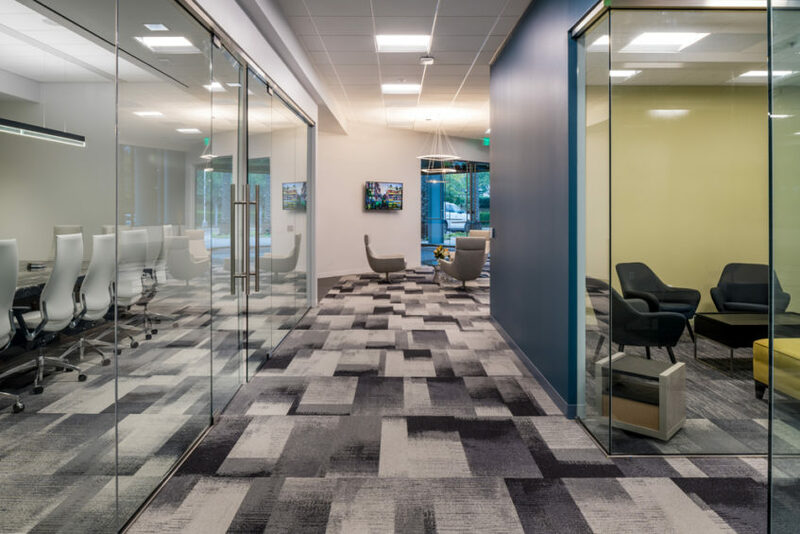 This 10 week, 12,000 SF build-out features high ceilings and a standout lobby with custom millwork elements along with a variety of statement finishes across glass conference rooms, break areas and open and private offices.